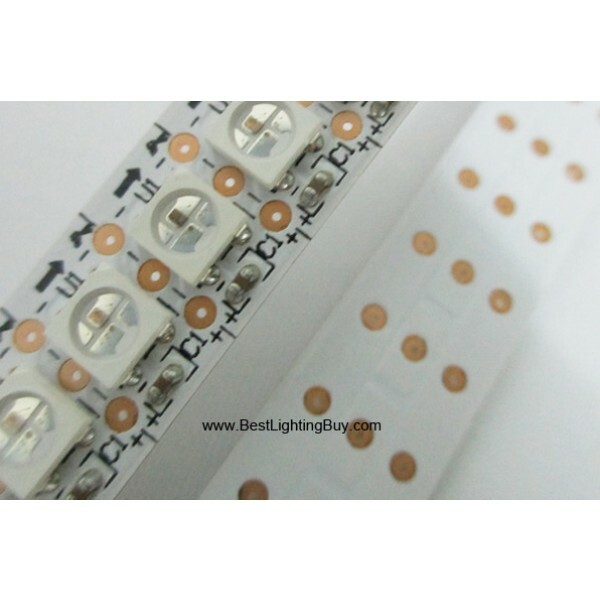 I've got the attached led strip. there too. But there's a minus sign in the middle. Can anybody read that better than me?